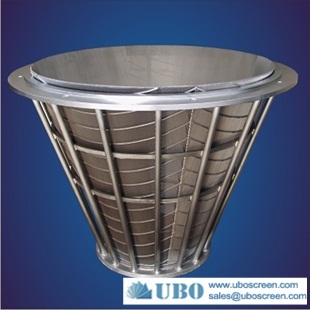 In recent years, with the development of stainless steel pipe, stainless steel sieve are widely used in the industry and many aspects of daily life, is more common among people in work and life products. 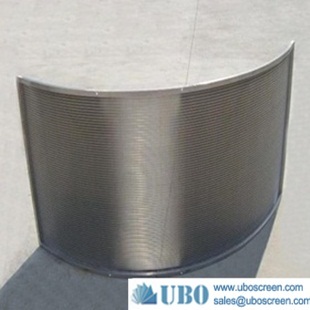 Faced with such common products, UBO believes that how to keep stainless steel screen clean is very important, which directly influence the effect of screen work. In the use of stainless steel screens long, for some reason, there will be some dirt contamination on its surface, affect the work of the entire process. 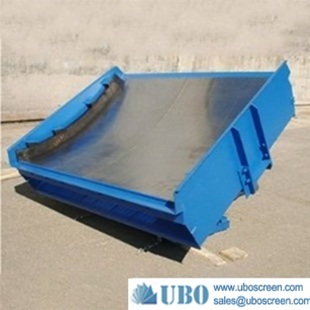 So, you need to keep the stainless steel screen clean, before in General is in the process of stainless steel screen cleaning manual cleaning, but for some it does not facilitate cleaning. 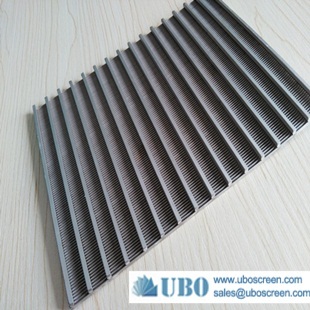 In order to solve this problem, some companies produced ultrasonic cleaning machine that is specifically designed to clean the stainless steel screen, stainless steel liner wear clean coat, which helps to reduce the labor intensity of workers, improving production efficiency. Of course you can also use stainless steel cleaning solutions, also reminds you when maintenance use a dry cloth to wipe, do not allow water to remain on the screen surface. Stainless steel pipe industry developing rapidly, made of stainless steel screen very good market there is still a lot of room to grow. 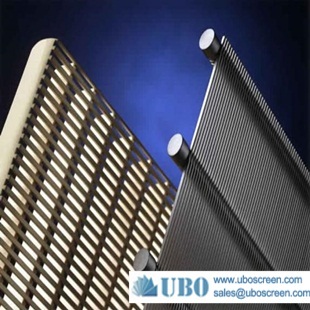 As a manufacturer of stainless steel screen, UBO will continue to tap the unique properties of stainless steel screen, enhance the suitability of its products, enabling it to better serve the community.